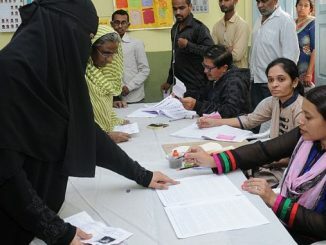 Hyderabad: Will national parties pose a challenge this time in AIMIM stronghold? 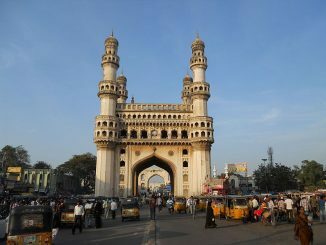 As Hyderabad prepares to vote in the very first phase of the Lok Sabha elections starting April 11th, a comprehensive look at the candidate choices before voters, and the issues that are on top of people’s minds. 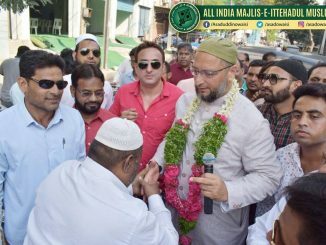 Three-time MP of Hyderabad Parliamentary constituency, Asaduddin Owaisi is seeking a fourth term. Take a look at the details of his profile, performance and attendance in parliament and the issues raised by him in the Lok Sabha during his tenure. 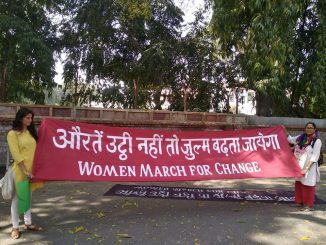 Why did women take to the streets across India in this pre-election season? 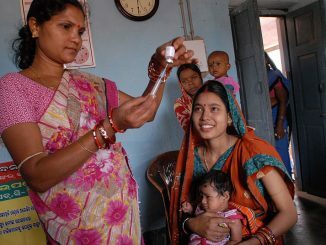 What are Delhi’s model wards going to showcase? And why should Mumbai be concerned about the summer ahead? All this and more news from across our cities over the last seven days. 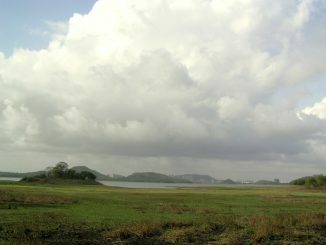 In the news for heavy rains every year, why is Mumbai still water-deficient? Chittoor MP, Naramalli Sivaprasad usually gets the spotlight for his role play in various costumes outside the Lok Sabha. As he prepares to contest for a third time from the constituency, we ask him about his performance in the house as well as his plans for Chittoor city. 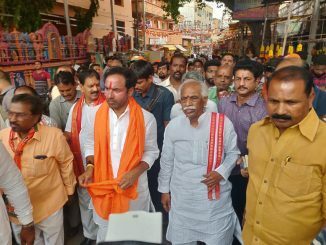 Secunderabad MP Bandaru Dattatreya has an impressive record in terms of attendance and MPLAD fund utilisation. Here is the detailed report card on his performance as an MP. The Centre for Sustainable Employment at Bangalore’s Azim Premji University has drafted a policy paper, calling for the creation of a National Urban Employment Guarantee Programme for small and medium towns that would assure residents in these a legal right to employment. 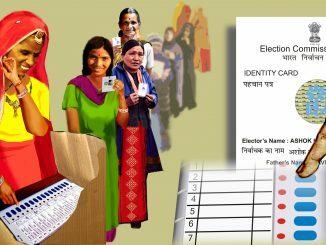 If you don’t find the names of your family members in the voters’ list of your booth, do not assume that they aren’t in the electoral rolls. They could just belong to some other ‘part’ and if you are wondering what that means, here’s the answer. 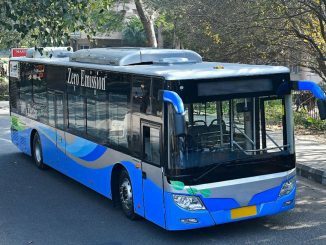 When will Delhi see electric buses on its regular routes? In a detailed interview with Citizen Matters, Jasmine Shah, Vice Chairperson of the Delhi Dialogue and Development Commission (DDC), throws light on the exact goals with regard to induction of e-buses in the capital and the journey towards that over the last one year.